ROSEBURG AREA (101 miles from Crater Lake). 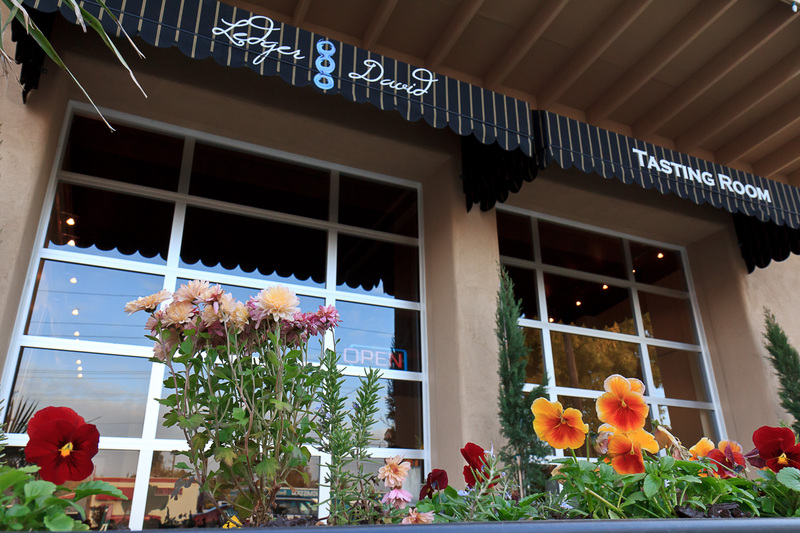 Welcome to the oldest and one of the most celebrated wine regions in Oregon. 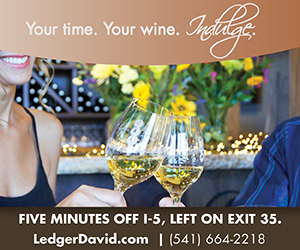 In the lush Umpqua Valley, you can easily visit over two dozen wineries offering over 40 different wine varietals. 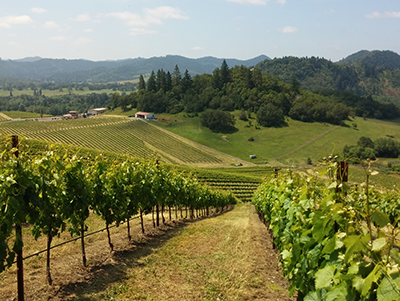 Click for a wine tour map. 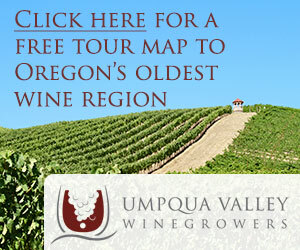 The Umpqua Valley Winegrowers Association, P.O, Box 447, Roseburg, OR 97470.